Perfection. Loved this story and again the narrator was amazing. 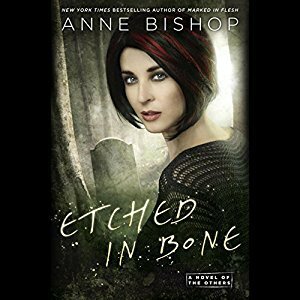 Sign into Goodreads to see if any of your friends have read Etched in Bone. Blodeuedd wrote: "So sad to see this series end. It has been a good one :D"
Sure has, loved them all.